The max storage on iPads go up to 128GB, and up to 256GB on the iPad Pros. Apple has also launched its flagship iPhone 7 and 7 Plus smartphones. The two newly-launched smartphones are slated for an October 7 launch in India, and prices for the 32GB iPhone 7 will start at Rs. 60,000. 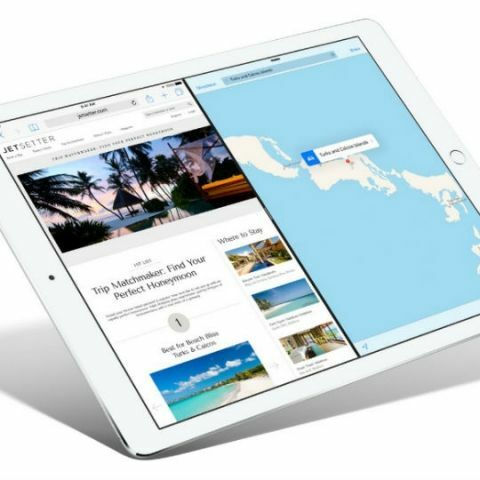 The iPad is due for an update as well, as the last iPad, the 9.7-inch iPad Pro, was launched late last year. 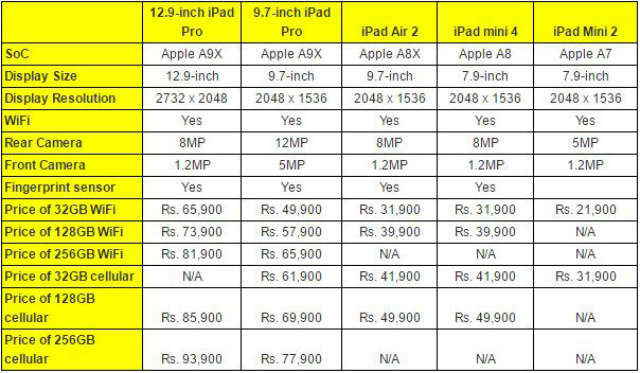 The company has been trying to give people an alternative for PCs in the form of tablets with its new lineup of iPad Pro tablets. Apple is expected to announce new iPads soon, along with an updated Macbook portfolio by early 2017.
is it ok to buy new iPhone5 (32gb) in 2015 ?